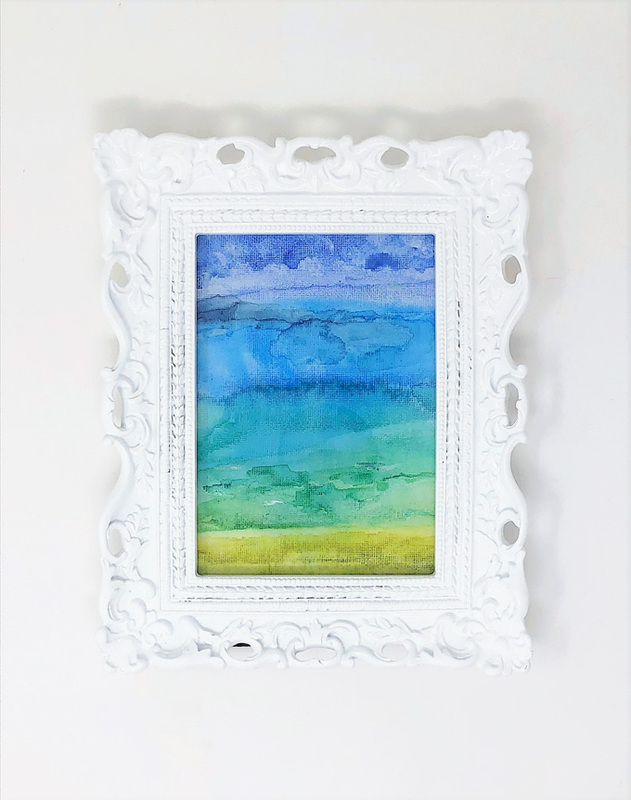 After taking a fairly long break from Etsy, I’ve added a few, new watercolor canvases earlier this week! 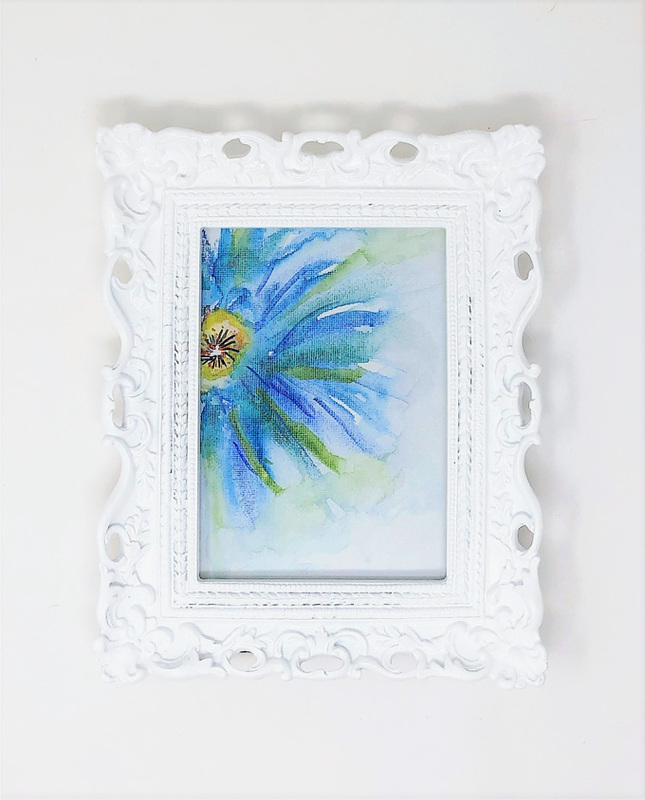 These come unframed, but if you like the frame you can pick it up at Hobby Lobby (be sure to use a coupon for 40% off)! What kind of watercolor art would you like to see next? I’m definitely not a pro, but have enjoyed getting into this medium again! 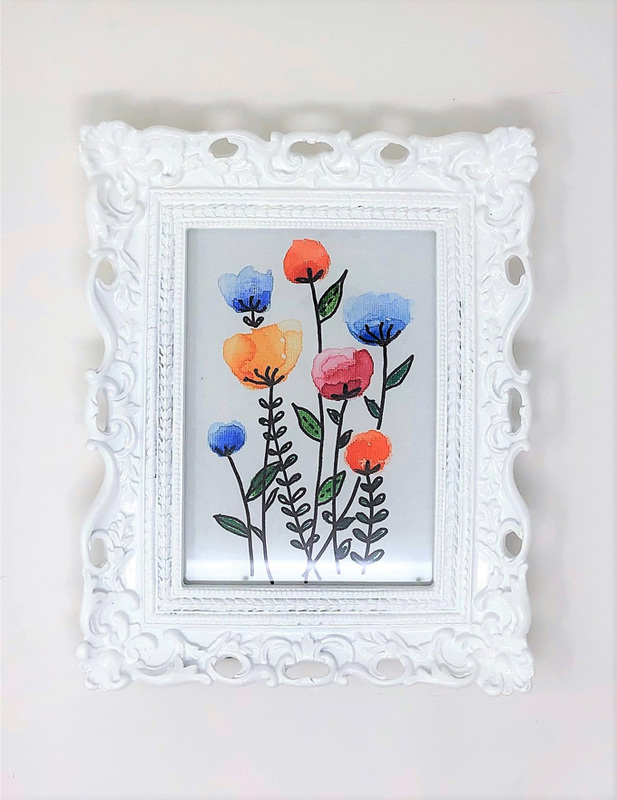 Per your Instagram offer I would like to purchase the multi color flowers painting. So cheerful! I don’t have an instagram account so I’m messaging you here. Can you email me the invoice? Thank you so much.